I am the unquenchable fire! 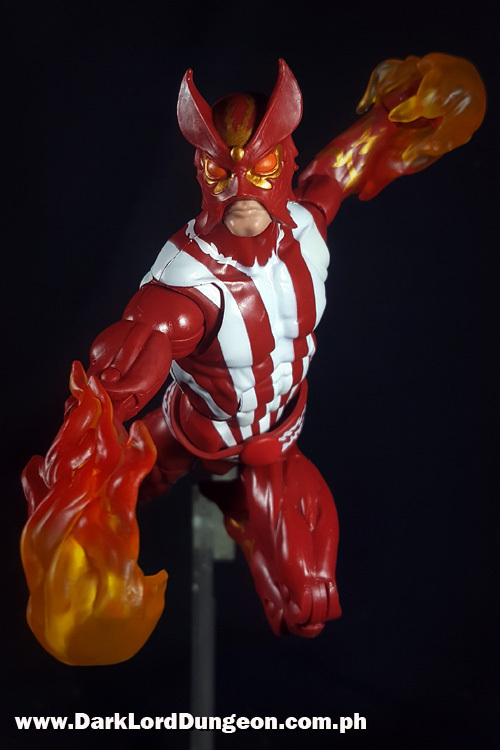 Mavel Legend's Sunfire Action Figure is an excellent tribute to one of the less renown X-Men characters. Sunfire has a thing about teams in the sense that he's NOT a team player. He does however hold the distinction of being one of the only X-Men to also have been an Avenger having served - albeit briefly - in the Avengers Unity Squad alongside Havok, Rogue and Wolverine. We remember years back when we were heavily into the Marvel RPG that we thought we figured out back then why Marvel kept Sunfire from joining the X-Men - he had the same Plasma Generation powers as Havok, and the same brash arrogance as Wolverine (Which is also probably why they killed off Thunderbird). Of course, today that oversimplification is a falsehood. Still quite a waste. We think he would have made a great X-Man. 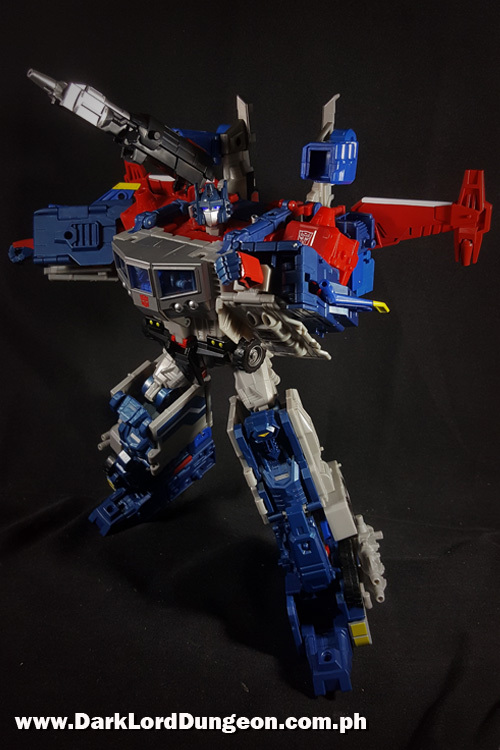 God Ginrai - the product of the Takara LG-42 Godbomber upgrade - is the kind of upgrade that we’ve been waiting for, for a long, long, looong time. And that's saying a lot. 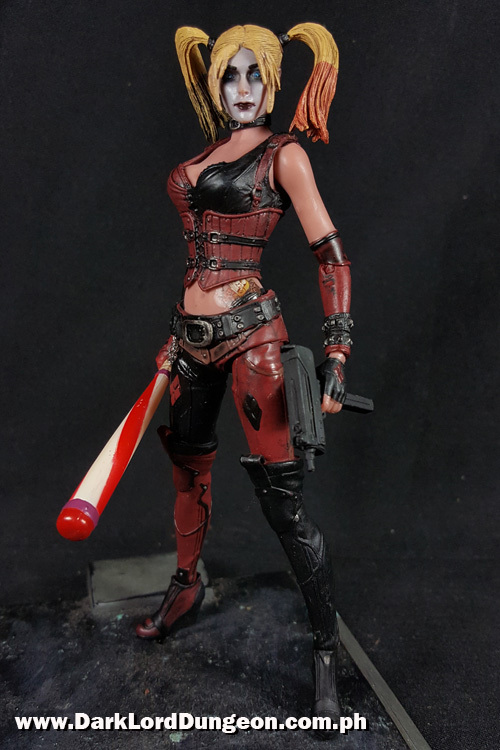 If you go through this blog you'll find countless 3rd party upgrades. And we dare to state that, in terms of playability and sheer joy, the 3rd party upgrades have given us far, far more happy-happy-joy-joy than their legit counterparts. Check out some of our 3rd party upgrades by clicking here. Then the LG-42 Godbomber came along. We're glad that the toymaking gods are finally listening to their worshipers. For Part 1 of our Takara LG-42 Godbomber review, do click here.